Taste of India welcomes you to taste exotic flavors of authentic Indian cuisine, with a few delicacies from North and South India. The exotic flavors are those special spices imported from India. 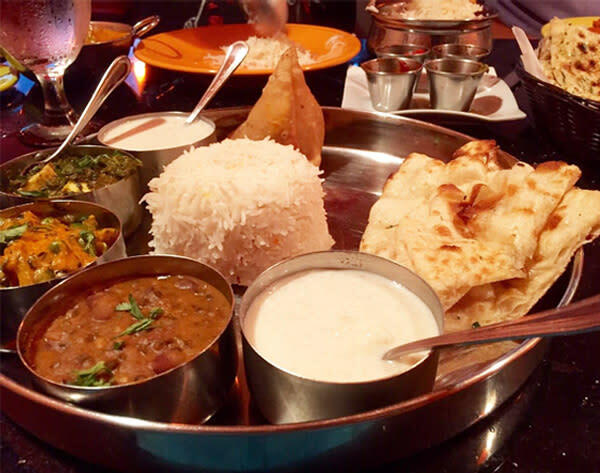 India's cuisine is a combination of subtle tastes where the flavors are as varied as India's climate and as exotic as India's people. 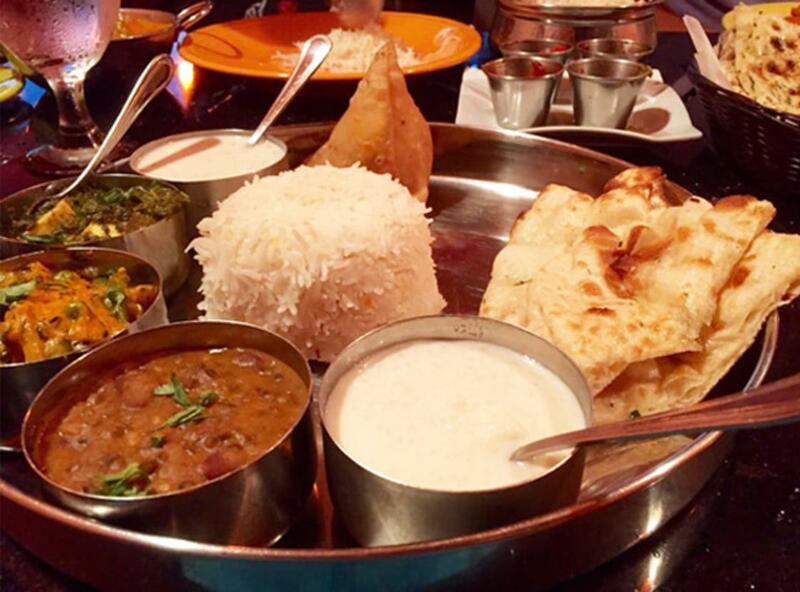 Fragrant, zesty, and warm Indian spices are delicately blended to create the dishes we present to you. Ingredients are used to tempt your appetite. Each dish boasts its own distinctive flavor and aroma thanks to the fresh spices that are prepared every day. The blending and preparation of fresh spices is an exacting, centuries-old craft.